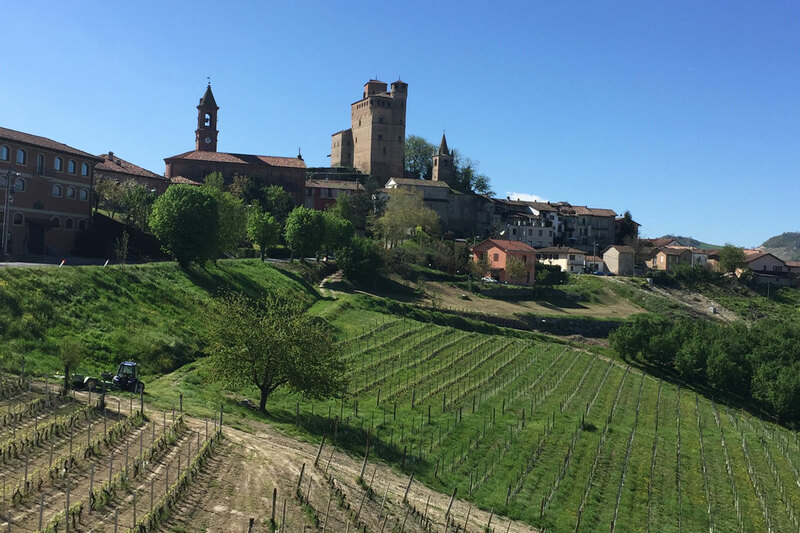 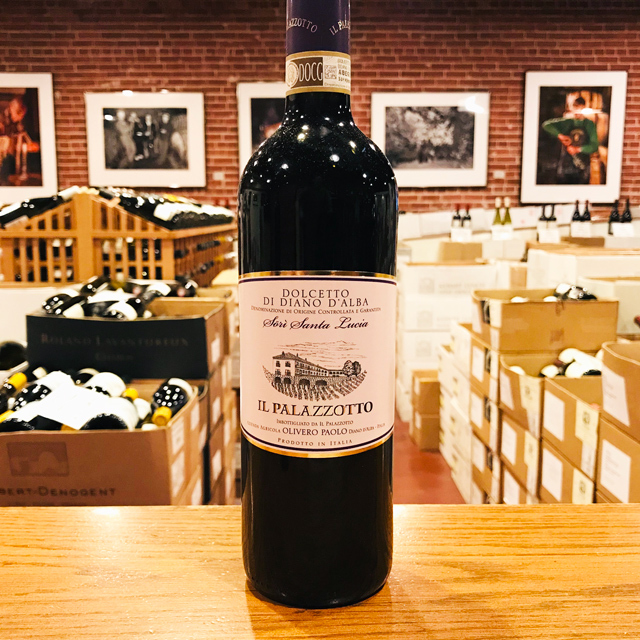 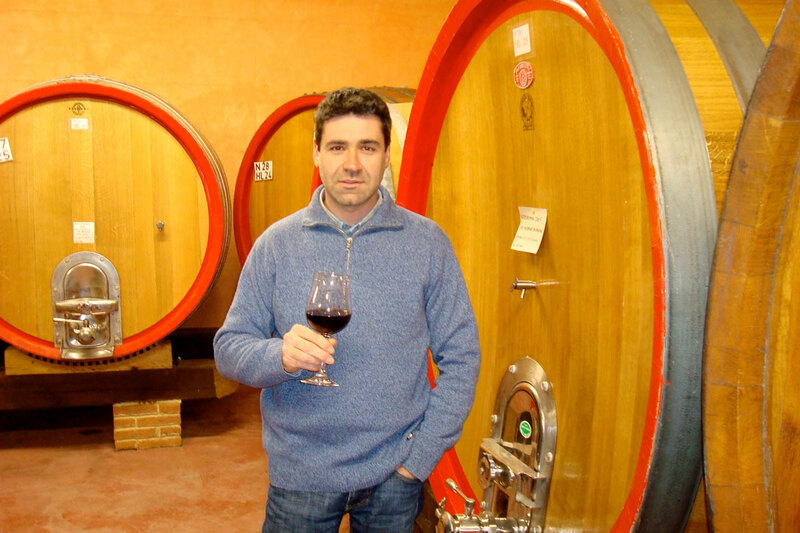 Fill out your info and we will notify you when the 2013 Barolo “Vigna Lazzairasco” Guido Porro is back in stock or when a new vintage becomes available. 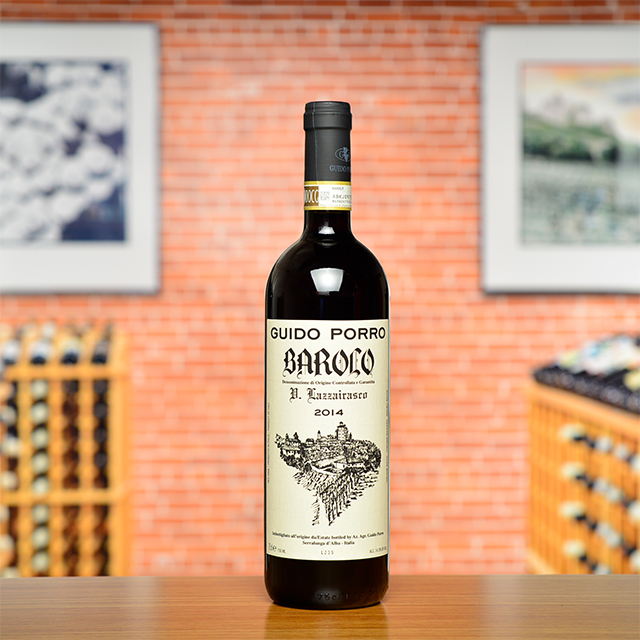 A reasonably strong argument can be made for Barolo as the Burgundy of Italy. 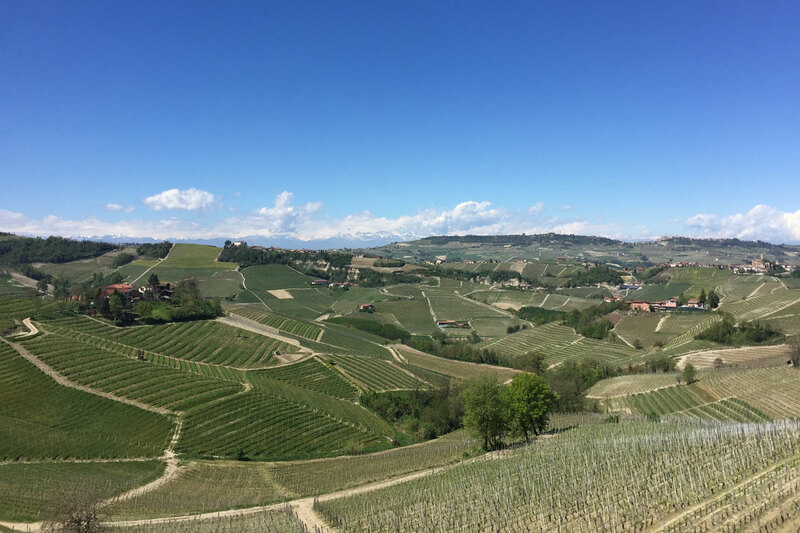 Not because Nebbiolo tastes like Pinot Noir (it doesn’t) but because of the vast range of terroirs in both Barolo and Burgundy, and Nebbiolo’s impressive ability—like Pinot Noir’s—to transmit the nuances of these varying soils and microclimates. 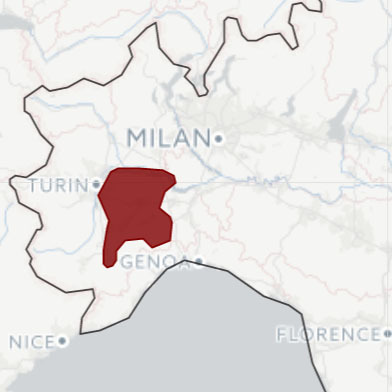 In the eastern slice of Barolo known as Serralunga d’Alba (long greenhouse of Alba) lie the vineyards of Guido Porro.What you have here is top-notch raw material—Guido’s vines in the prized Lazzarito cru—combined with an expert, fourth-generation vigneron, whose humility has not translated into international fame, but whose talent and hard work result in beautiful, long-lived wines that stand among the best in the entire region. 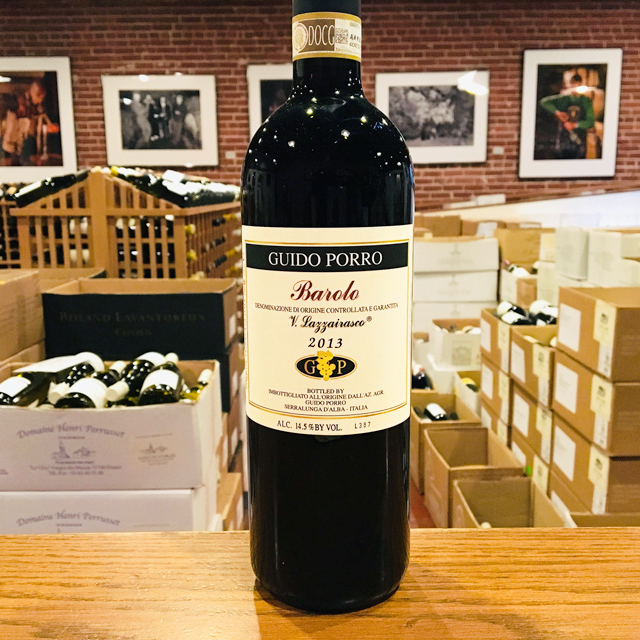 Barolo, particularly from Serralunga d’Alba, is known for its ageability, and Porro’s four bottlings are no different. 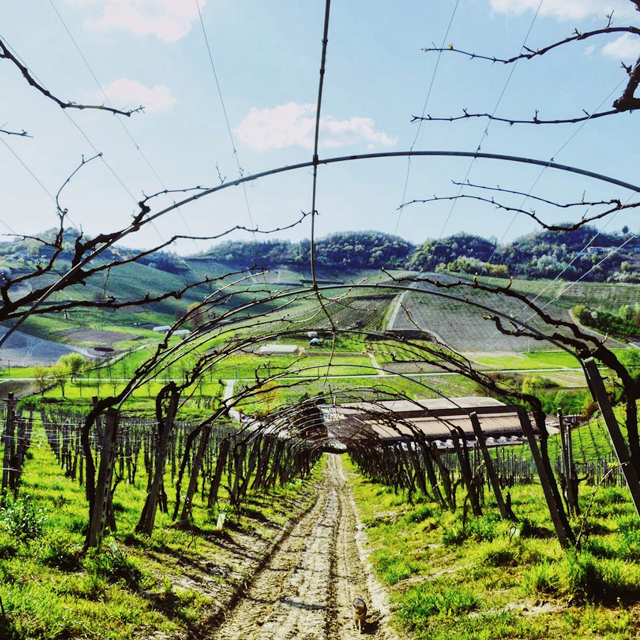 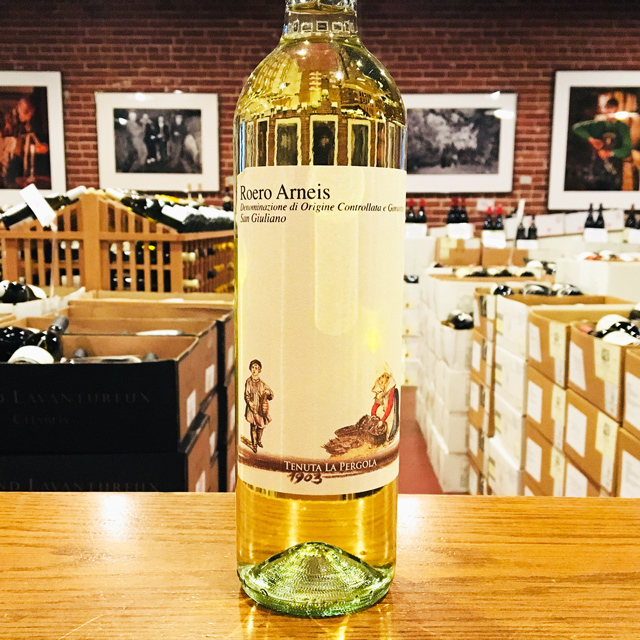 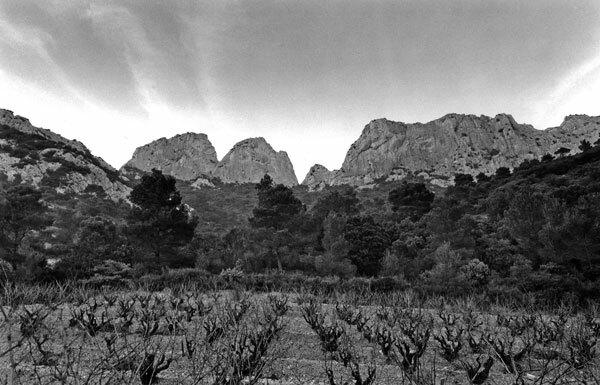 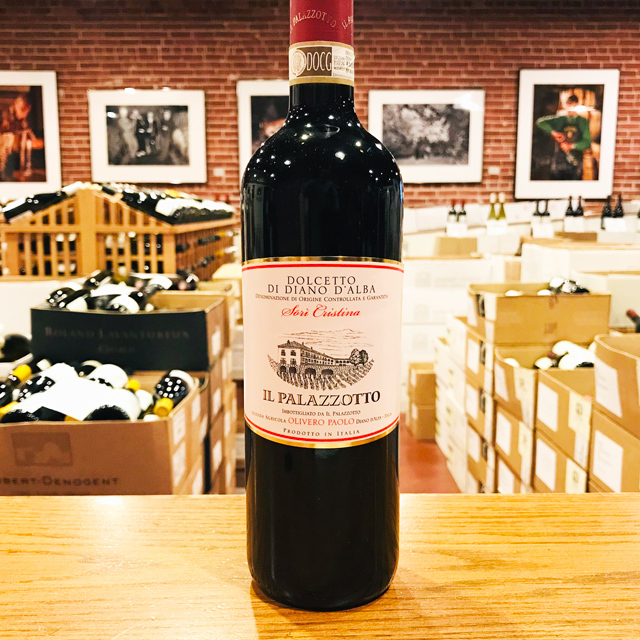 The Vigna Lazzairasco, which comes from relatively low on the Lazzarito slope and receives ample direct sunshine, is a robust wine that will blossom over the next ten to fifteen years. 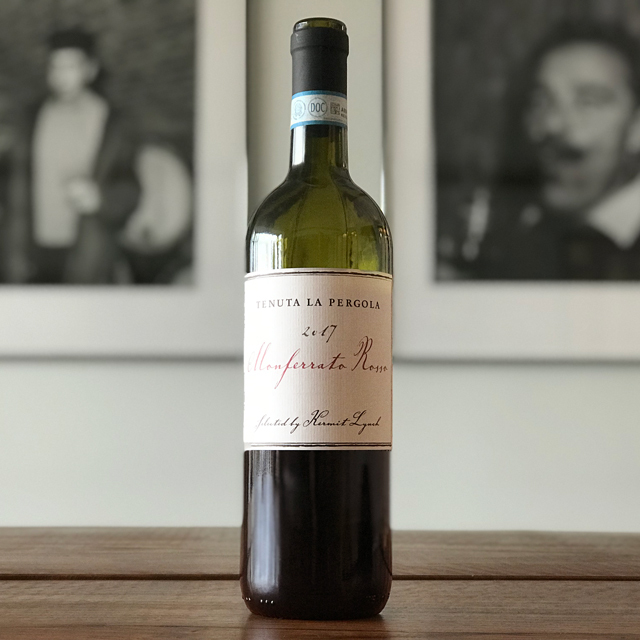 Nevertheless, with a proper decanting, it is tantalizing now, too, especially for cold winter nights filled with roast meats and stews. 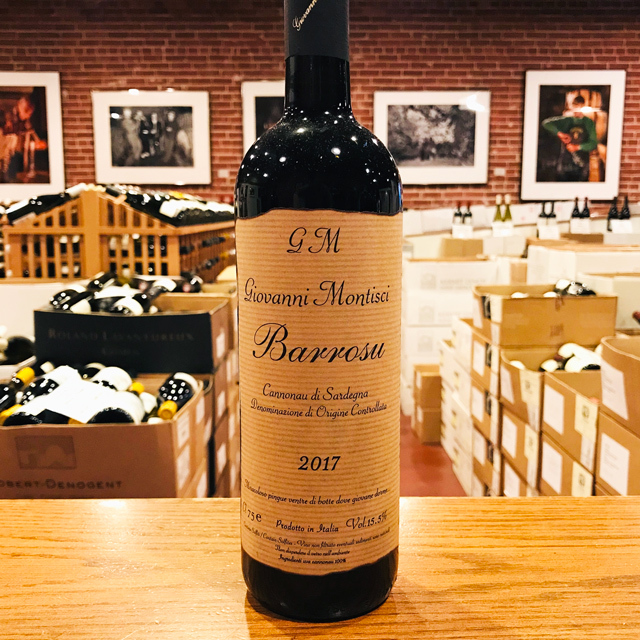 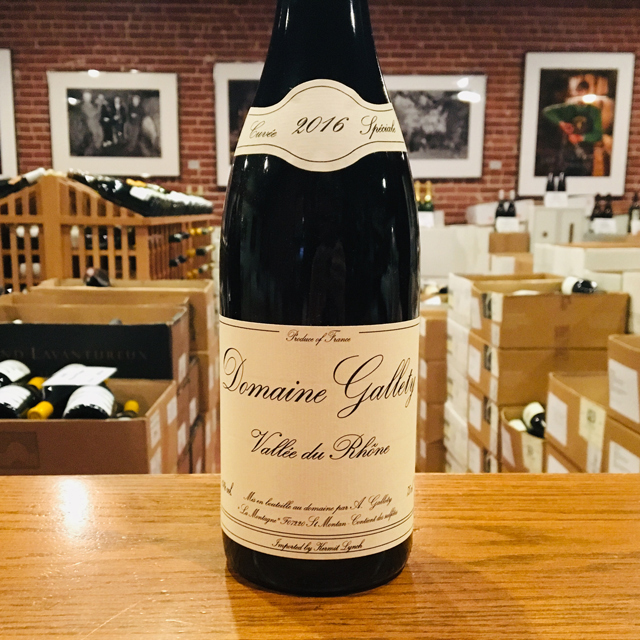 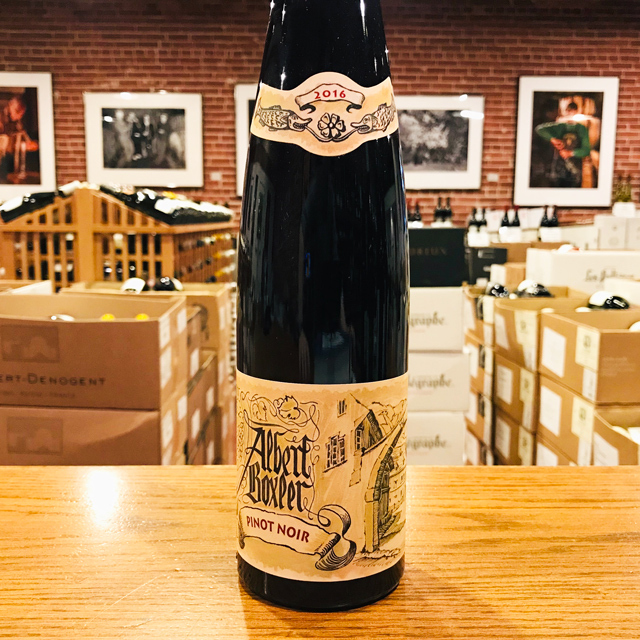 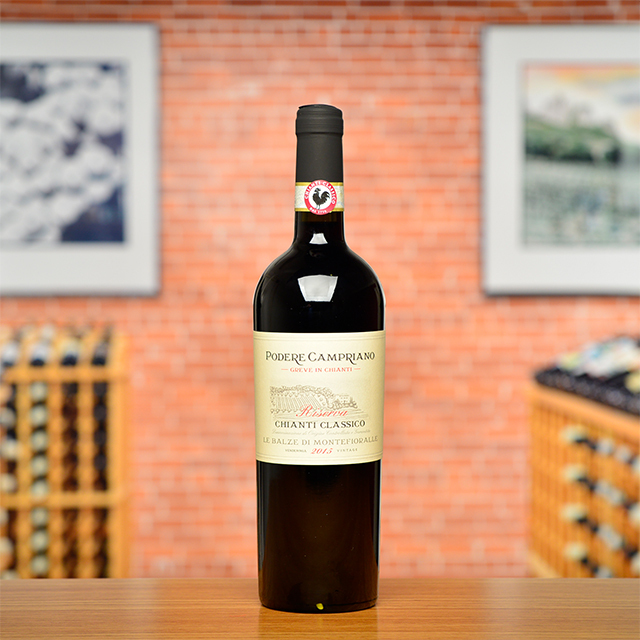 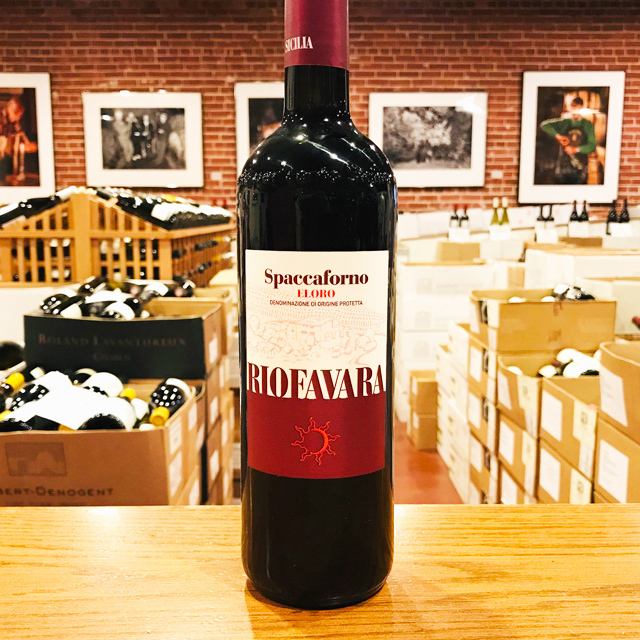 Sip slowly as notes of cherries, roses, earth, and spices revolve in your glass, and rejoice that Guido’s prices are not what they would be if he made this in Burgundy—yet!